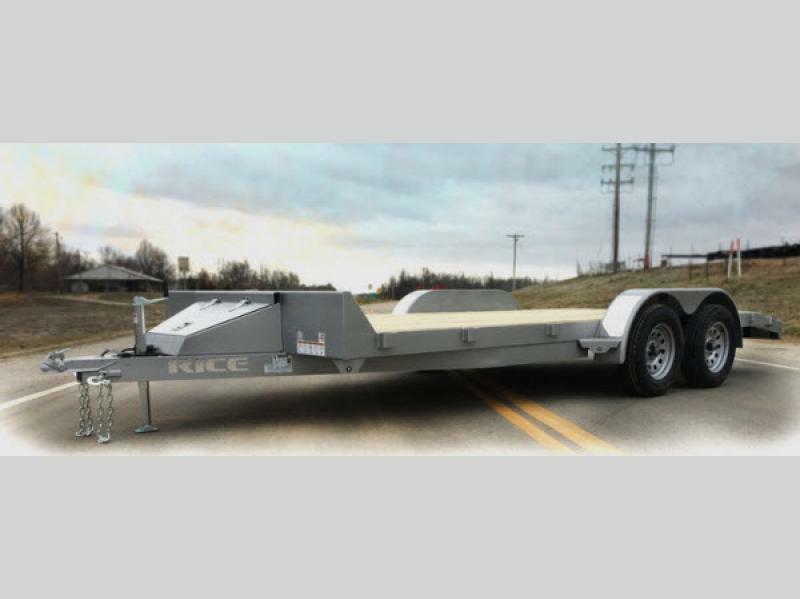 When you need a flatbed heavy duty car hauler come choose a Magnum 7K by Rice Trailers. 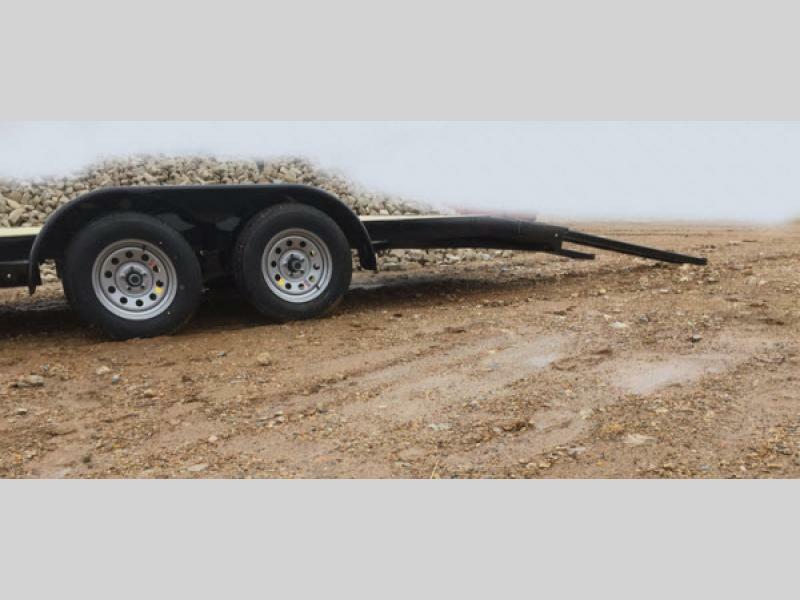 These models are built tough and all have tandem axles. 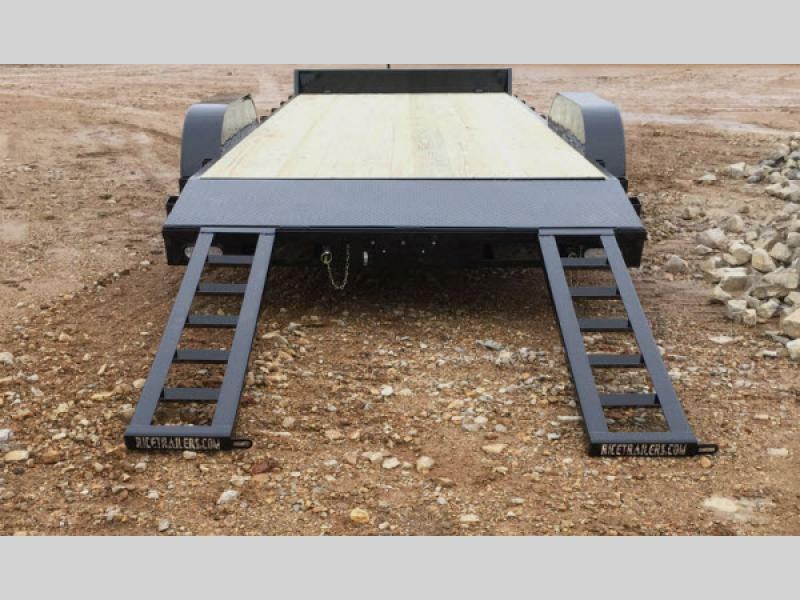 You will find that the rear ramps allow you to easily load and unload your trailer. 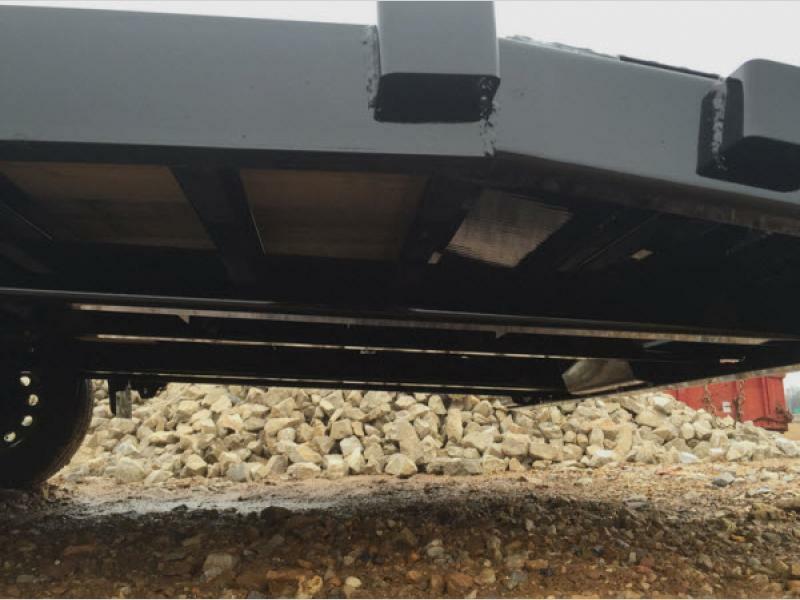 Once your car is loaded then secure it with the stake pocket tie downs. 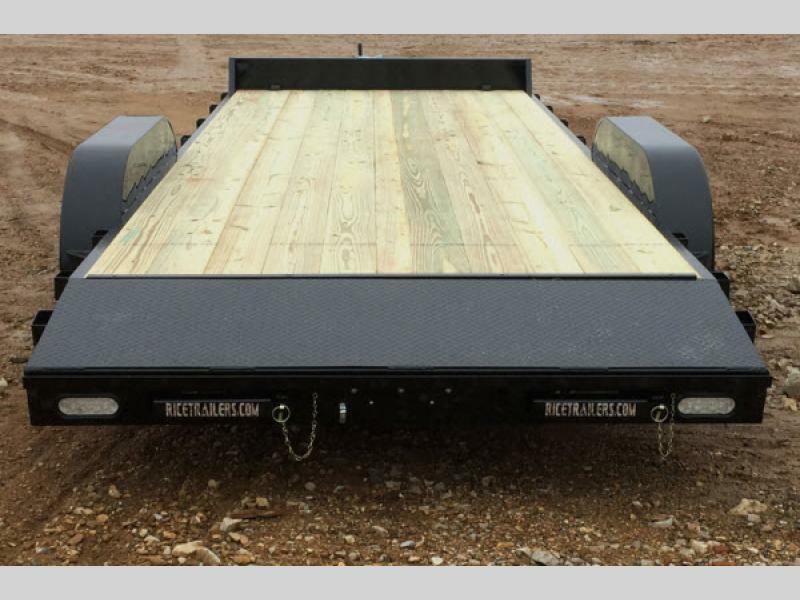 There are a variety of sizes available, so finding the perfect trailer for your needs is easy. 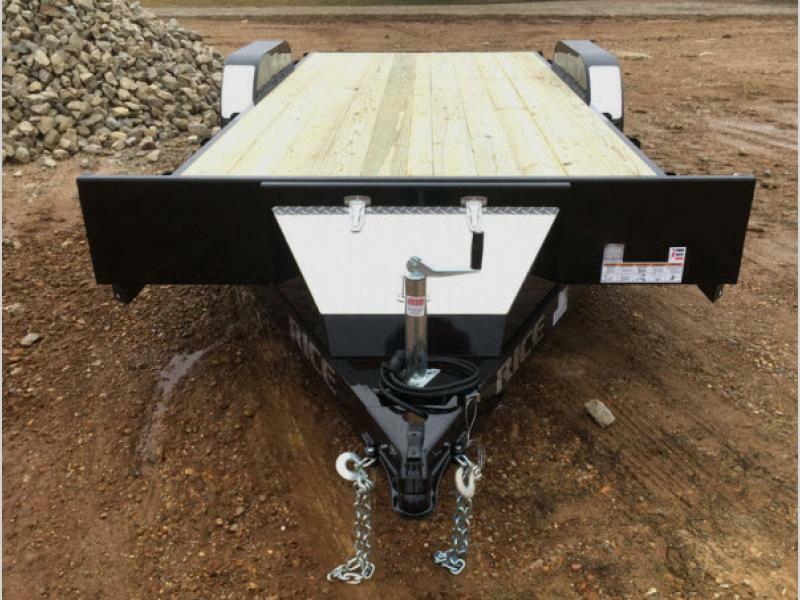 Come choose a flatbed Magnum 7K Rice Trailer car hauler today! 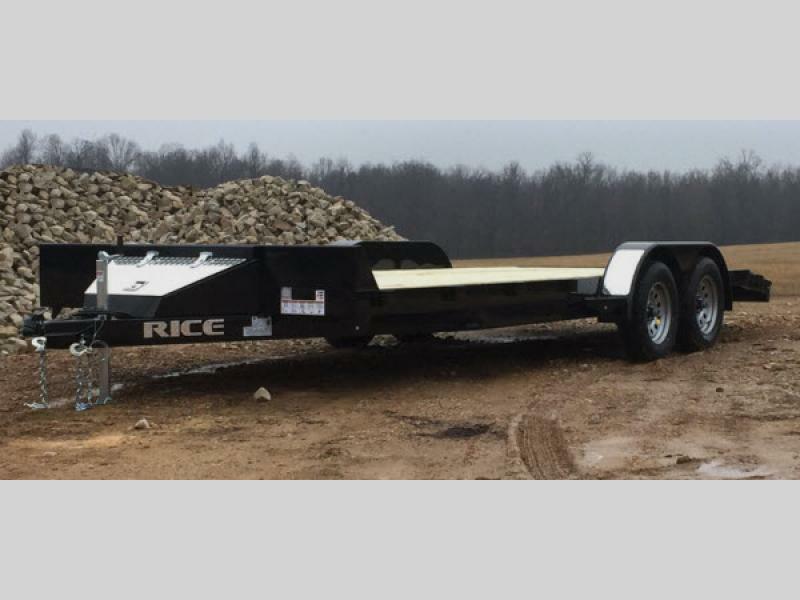 Rice trailers was founded in 1987. 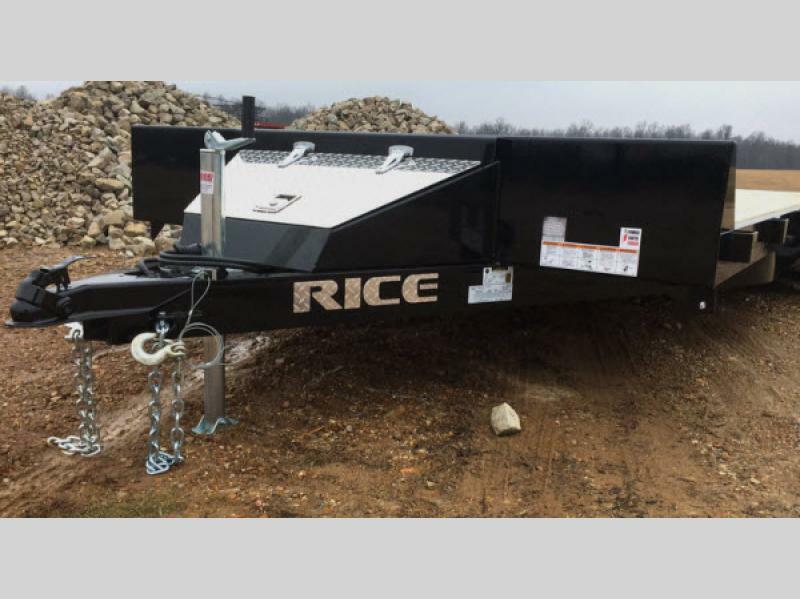 The Rice family started the company as a two man operation located in Missouri. 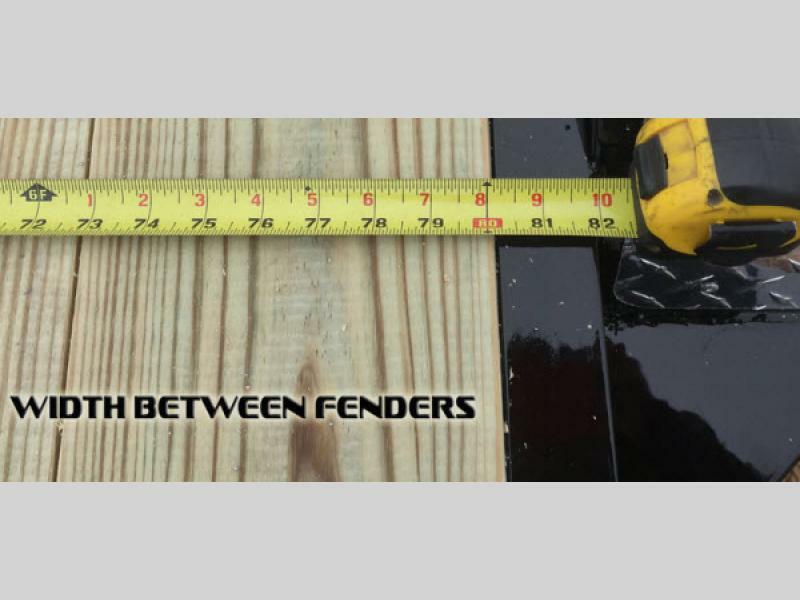 Needless to say the company has grown along with the product line and the technology.